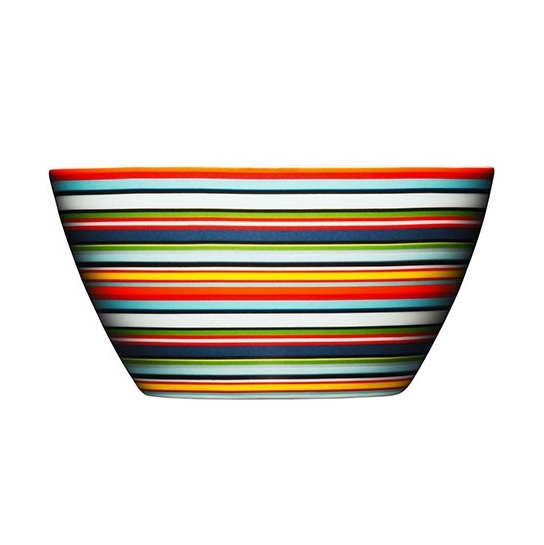 More about iittala Origo Orange Soup / Cereal Bowl Practical enough for everyday use yet beautiful enough for formal gatherings, Alfredo Haberli's award-winning Origo collection is worth stocking your shelves with; though you won't want this beauty hiding behind a cupboard door. 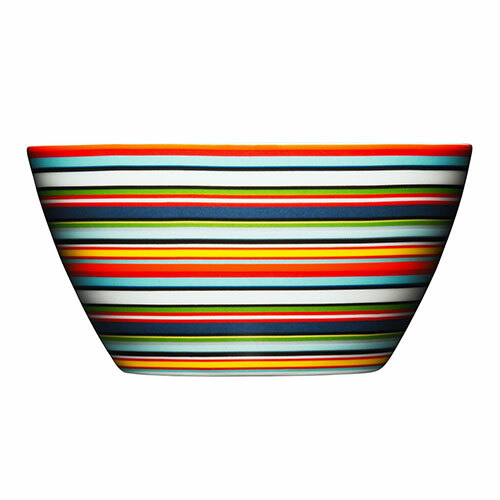 Perfect for brightening up breakfast or bisque, the iittala Origo Orange Soup/Cereal Bowl is composed of stripes in a variety of colors and widths for visual interest at the table. Made from lightweight yet durable porcelain, the bowl is freezer, microwave, oven and dishwasher safe to serve you for years to come. I bought 3 of these bowls several years. Both my husband and I like them and recently it seemed like when I wanted to use one they were all in the dishwasher needing to be cleaned. So, decided we needed more to have in the kitchen. The size is perfect for cereal and soup. The colors are vibrant and cheerful. The bowl has clean lines and a nice finish. ITâ€™s the perfect bowl to use in the morning to make you feel good. A pretty bowl good for everyday use or for a special occasion. These are well made porcelain bowls! Great quality and I love the Origo colors. They are just happy and bright. We debated which color: orange or beige, and are very happy with the beige. The greens and blues in this are really are beautiful. I also purchased 8 dinner plates in beige. They are a perfect size too. Not overly large. From what I have read online and from the photos here, I thought the Origo line matched the colors of the Teema, but this is not the case at all! They are meant only to complement them. I did have to return the "white" teema pasta bowls and salad plates because they are definitely a vanilla or cream color not white. I decided to keep the Origo and went with a different brand of white dishes from another company that better matched these. Overall I am very happy with this purchase and with the really professional customer service of FinnStyle. 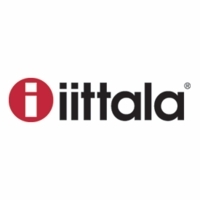 I will be recommending this site to others. ProsHigh Quality. Beautiful colors. Unique shape and feel. Vey nice product, with thin and smooth ceramics that's both very light and feels extremely durable. Extremely light and durable ceramics, in the most beautiful color combination of the different options in this line. Great product and design. Great service, FAST delivery. All items arrived nicely packaged and in one piece. Purchased several different color sets of these. It's visually beautiful, and yet functional. Unbelievable, beautiful,smooth. Absolutely love it. I'll definitely buy more of these bowls in the future. They're quite lovely and SO practical for everyday use. Just the right size for snacking, cereal, soup, fruit, etc. The colors add fun, and the quality is durable. this bowl is very useful for Korean soup. I bouht 2 origo soup bowl. Orange and beige. It's good for Korean dishes. ProsOrigo orange color and teema terracota looks good and Origo beige color and teema grey looks good! I was so excited to receive my bowls I had ordered just two days prior to getting them. When I unpacked them, I spent 15 minutes just admiring the high detail and beauty of these bowls. I have never seen anything like them before. They are truly amazing to see and witness in person. I have them on display in my glass front cabinets and everyone immediately notices them and are equally impressed as I am. There is such a great mix of colors. These bowls can be used for many different purposes: cereal, dessert, ice cream, soup and snacks. Enjoying so much! Prompt service. 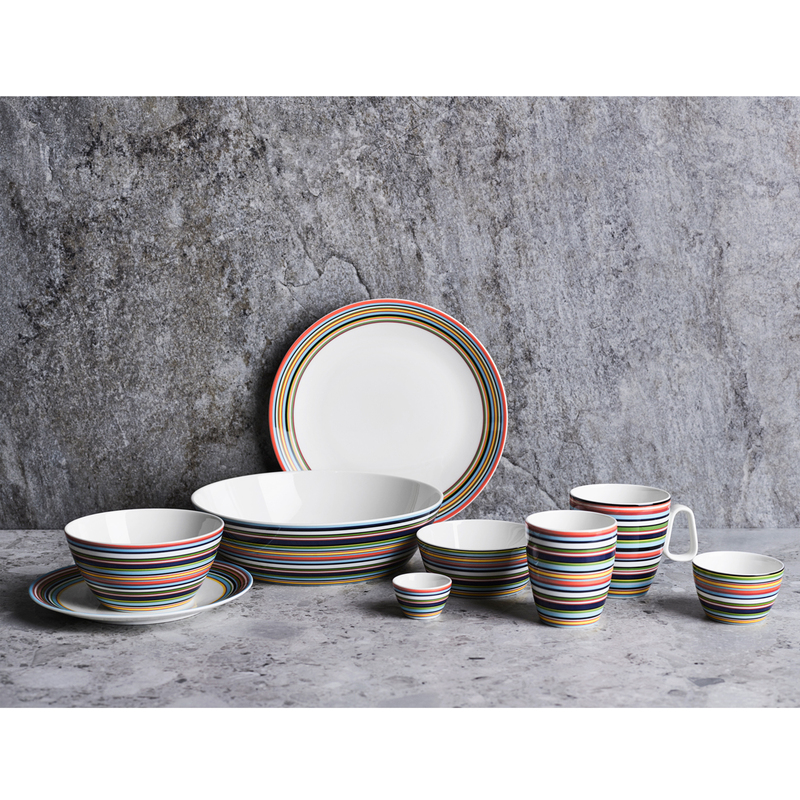 I was looking for a colorful dish set and this is exactly what I wanted. I am really enjoying my new bowls! These bowls are the perfect size and depth for soups and many other things. Love it, love it, love it!!!! ConsCan scratch when stacked within each other, but I stack them that way any how. I recently purchased 4 Origo bowls to serve as accents to an otherwise all-white dinner set (of a different brand) and what has struck me about them is how well they stack and store in the cupboard in comparison to the other items in my kitchen. While buyers may not often give thought to the storability of each purchase, Origo's designers clearly had the issue in mind. Perhaps that's how it should be: some of the best design goes unnoticed because it just works.